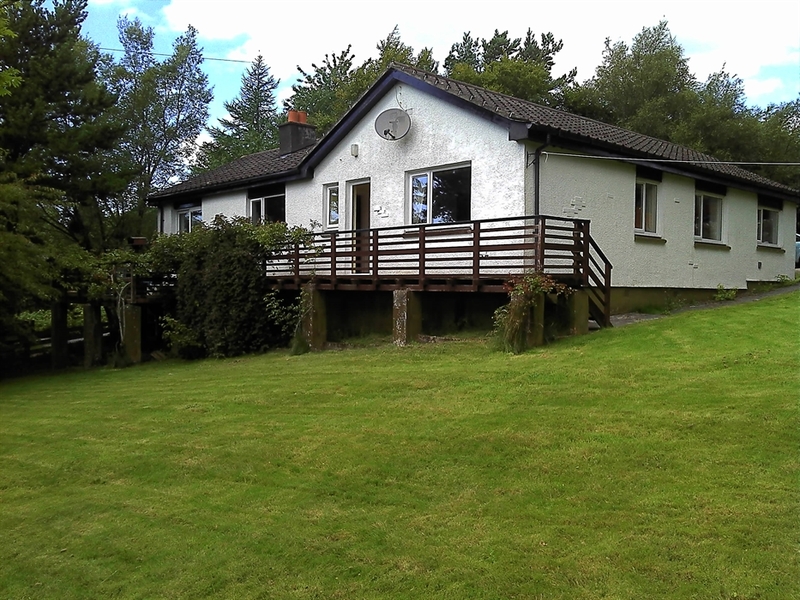 Ach-na-Cluaran is a modern bungalow with three bedrooms in upper Tobermory,on a secluded site of one and a quarter acre of garden. It is some 5 minutes walk away from the Western Isles Hotel and ten minutes walk to the Main street, sea front, restaurants and shops. 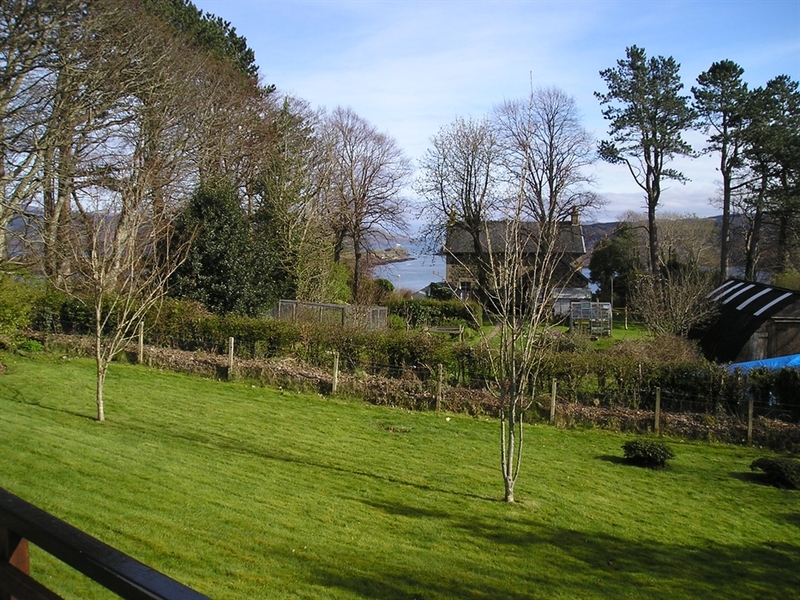 Ideally situated for the golf course or walks along the coast to the lighthouse.